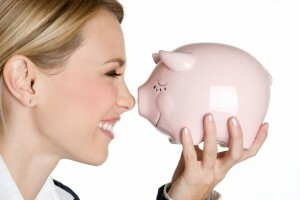 The nose is the most prominent feature on the face and no amount of makeup will make a difference in a nose deformity. The nose plays prominently in overall facial balance and rhinoplasty represents an elegant way to restore or enhance this facial aesthetic balance. When a woman is considering rhinoplasty surgery, it is usually with the goal of enhancing her feminine appearance and overall beauty. Today, rhinoplasty is one of the most common cosmetic procedures performed globally among women with thousands of women every year looking for a more aesthetically pleasing nose. Female rhinoplasty also plays a social and psychological role in a woman life with many women admitted having a heightened level of self-confidence. 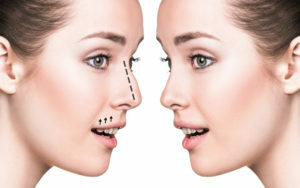 Contact MicroCare Rhinoplasty Clinic offers Female Rhinoplasty in Hyderabad. Dr Sriprakash believes that having a rhinoplasty as a female is a very individual decision. Having a rhinoplasty can greatly enhance the aesthetics of your face. Many women feel that their nose is overly prominent, large or bent. This can lead to a feeling of people always looking at their nose. With subtle changes to the nose these disfigurements can be corrected. 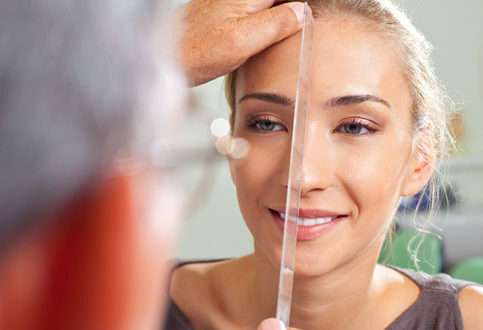 The result of the rhinoplasty is a nose that blends into the rest of the face. No two noses are the same and Dr Sriprakash understands that the desires of patients may differ significantly. For this reason Dr Sriprakash will tailor the rhinoplasty to suit your requirements, allowing you to choose what you would like to be changed. To give you a better idea of what these changes will be Dr Robinson is able to perform pre operative image modification. There are 2 main reasons why you may have a bent nose. Firstly females may have broken their nose at some stage, usually playing sport. Secondly the nose may have developed with a bend on it, which is very common. You may find that other family members have a similar bend on their nose. There are several examples of rhinoplasties for straightening a nose in the gallery for your perusal.